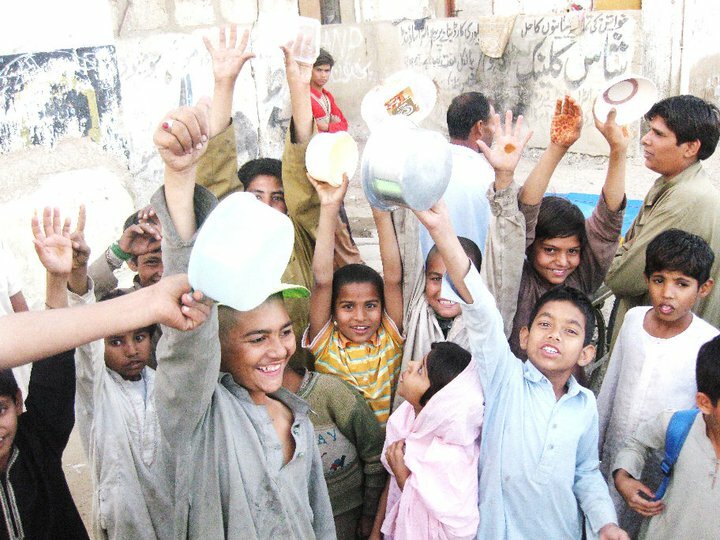 Karachi – Sadia Agha and her team in Karachi have established a tandoor (food bank) in Qayumabad on private funds which provides an entire meal for Rs. 5 ($0.06) to the poor and destitute. Witnesses estimate that around 20,000 people eat at the Sasta Tandoor a month. It is a lesser known fact that insha Allah in a month’s time the team shall be establishing another of these tandoors.